Almost ten years after I started the Cottage Interview Series they are back! I always really enjoyed conducting these interviews and getting to know the people behind the gear, and what drives them. It’s just - around eight years ago I slowly ran out of companies to interview 😊 But during the last years more & more new cottages came into existence, and many of them have a unique solution or design on how to make our bacpacking trips more fun - and lighter! 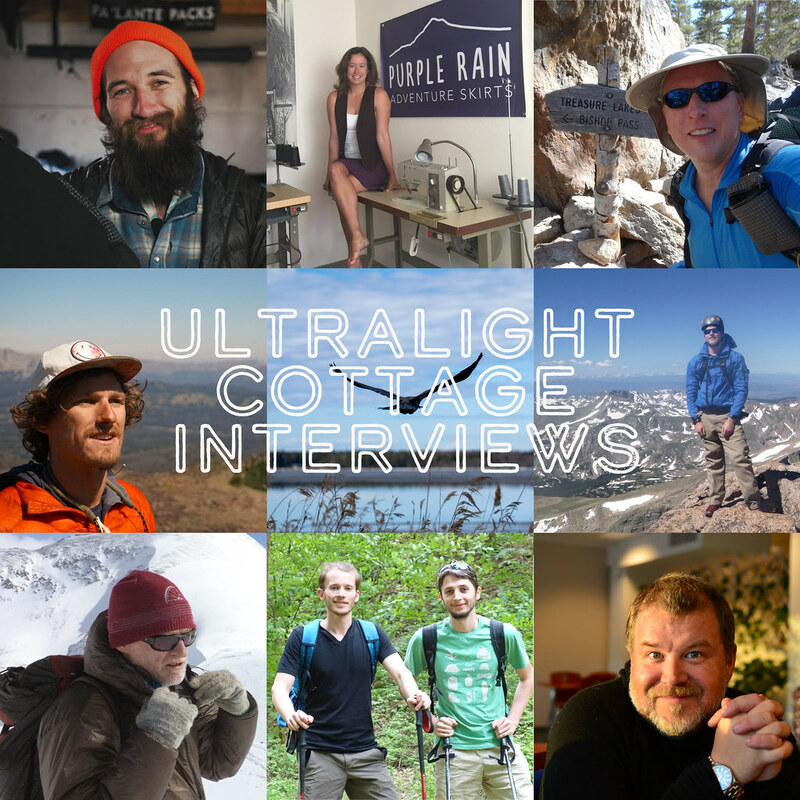 Thus over the next several months I will be interviewing some of the newest Ultralight cottages across the globe to find out what drives them, but I also will be re-visiting some of the cottages I interviewed way back in the day and find out how they are doing in 2018! If you are interested in what drives ultralight gear makers, what goes into designing and making an ultralight hammock, backpack, quilt or hoody - you will want to subscribe via RSS to the blog or become a Fan & Follower on Twitter and Facebook where I also will announce the new articles. Excited? Better be - the first interview will go up in two weeks! How much did you spent on your last piece of outdoor gear? And how much did you support your favourite blogs in the last months? If you enjoy reading Hiking in Finland get me a coffee - I work Full-Time on this blog to bring you inspiring trip reports, in-depth gear reviews and the latest news from the outdoors. You also could subscribe to the rarer-than-ever Newsletter and follow along on Instagram, Twitter and Youtube for more outdoorsy updates!